There are several debates about the use of attracting sharks close to boats and shark cages. Some say that the sharks become too accustom to being baited and actively seek out boats in search of free meals. I have noticed in newer shark videos, the sharks start to appear rather quickly, unlike several years ago when chumming would be done for days on end. In addition some shark trips appear to be day trips, so if the sharks weren’t readily available, trips like that could not be offered. Also sharks may actively seek out humans for food, not as a food source, just for a hand out. 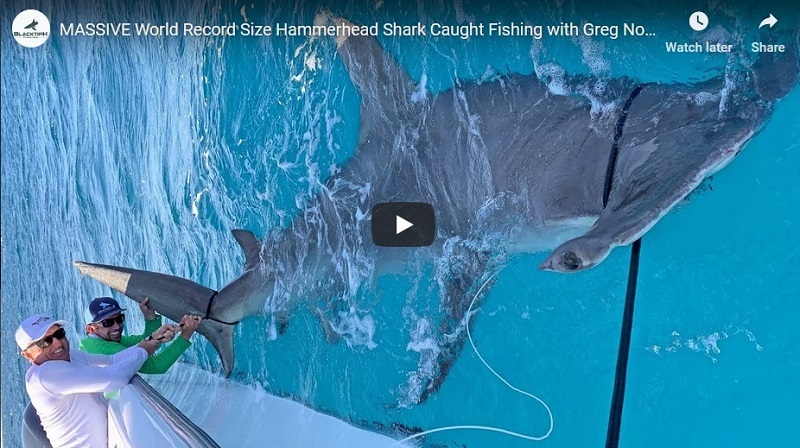 Check out this article from the NZ Herald, if I recall correctly the video in the article was done for shark week and to me it appeared the shark was baited in to bite the boat and create drama. So it may not be the best example of a shark being “naturally” aggressive. What I recommend taking from the article is what the locals claim are happening, the biting of buoys, bumping boats and stealing fish. Notice the blood in the water? It appears the shark injured itself as it logged itself in the cage opening. On the other hand of the debate is the spotlight it puts on sharks assisting conservation efforts and some money used from some cage operations is used to study the sharks. As with any safari type business, if the animals aren’t there or are injured, then there is no business for the operator. So what do you think? Is it something that should be banned or should there just be better rules put in place?